Cassandra's Review- This is a book three and I feel like the books should be read in order, though I have not had the chance to do so. The book is well written, but the story is kind of bland and one that has been told in different ways quite a bit. The author does present a new story for a few old plots and that really makes it cozy but at the same time not so fresh. 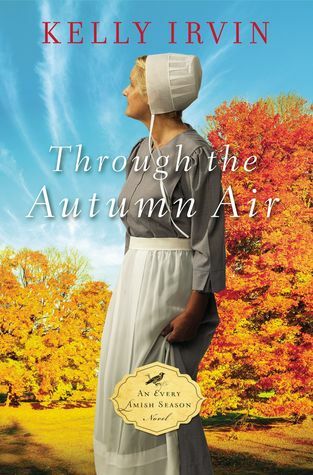 It is great for anyone that wants another spin on an Amish story.